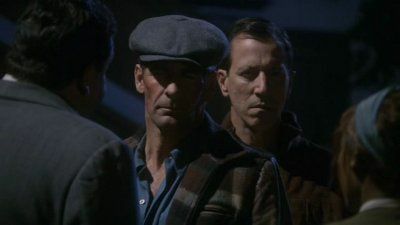 Taking place during the mid-22nd century, the crew of the first warp five starship (the Enterprise NX-01) begin to explore the galaxy under the command of Captain Jonathan Archer. 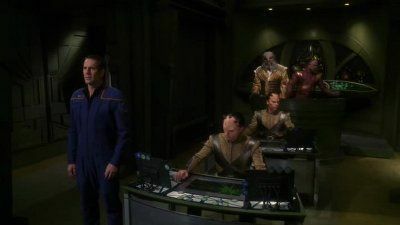 As their mission progresses, the crew encounter familiar races like the Klingons and Andorians as well as some new ones. 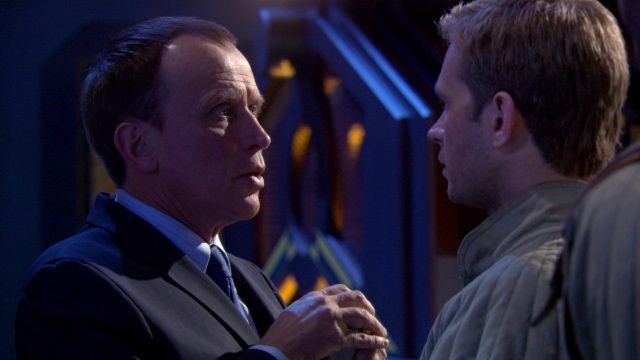 With help from Xindi allies, the Enterprise crew attempts to stop the arming of the Weapon aimed toward Earth. Archer puts his life on the line in a risky gambit to intercept the Xindi superweapon and disarm it from within. 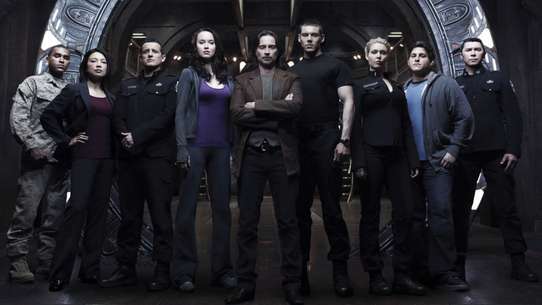 The remnants of an alien ship and two frozen cybernetic bodies are uncovered in the arctic by a research team. 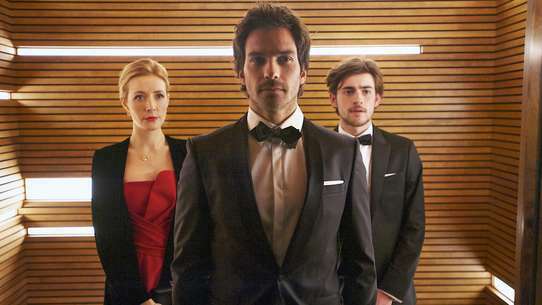 These aliens soon thaw out and flee Earth, taking the research team with them. 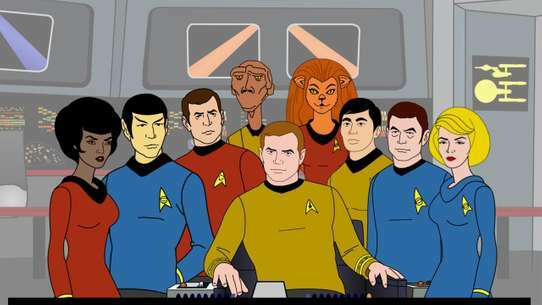 Starfleet orders Enterprise to find them, but the crew aren't prepared for just how dangerous these aliens really are. 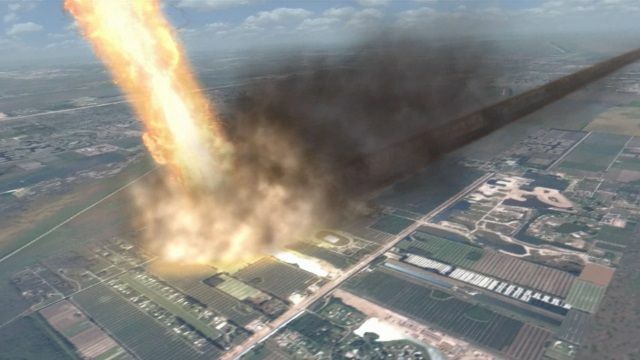 An alien race known as the Xindi launch an attack on Earth, causing great casualties and massive damage. 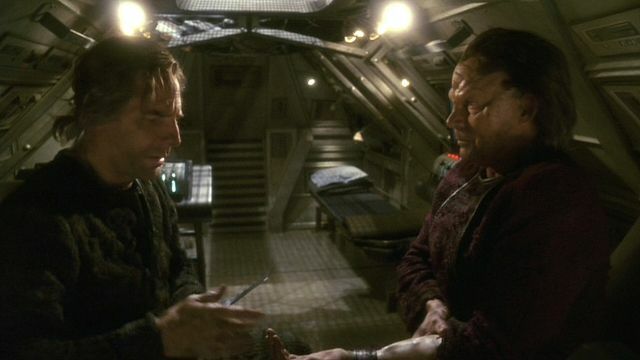 As Enterprise heads back home, an unlikely source informs Archer about the Xindi and that their next attack will destroy Earth. 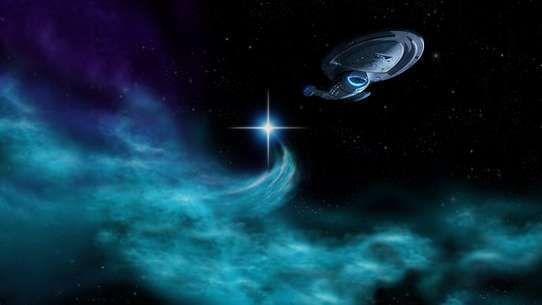 Starfleet orders Enterprise to return home when the crew seemingly causes the destruction of an alien planet they were exploring. 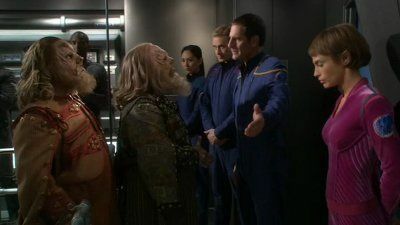 Archer is visited by former crew member Daniels, who traveled through time to warn him that the Suliban are trying to sabotage Enterprise's mission, and the two travel through time to try to thwart the Suliban's plans. 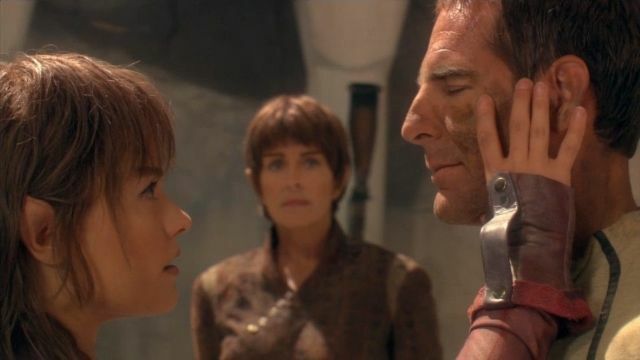 Archer, T'Pol and T'Pau attempt to bring the Kir'Shara — an artifact believed to contain Surak's original writings — to the Vulcan capital, as the NX-01 gets involved in a Vulcan-Andorian military clash. 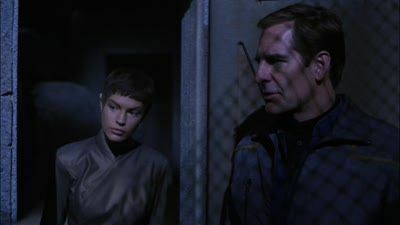 After Archer and Trip become curious about a visit she made to a Pennsylvania mining town called Carbon Creek, T'Pol explains to them that Vulcans actually had their first contact with humans in 1957. 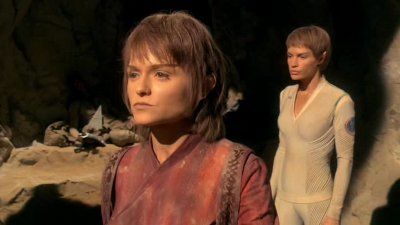 That year, a Vulcan ship crashed on Earth and three crew members survived, including T'Pol's great grandmother. They pose as humans in Carbon Creek and take on jobs while waiting for rescue and soon find themselves becoming more involved with the town's residents. 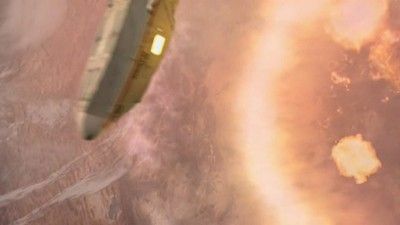 Archer sets out on a suicide mission to destroy the Xindi superweapon as Enterprise faces a brutal attack. An Andorian ship led by Commander Shran arrives in the Delphic Expanse to help Enterprise hone in on the Xindi super-weapon. Archer and Hoshi stand before the Xindi Council as T'Pol and Reed lead a team into the heart of a Sphere. Daniels and Archer must find a way back to the 22nd century in order to make sure history plays out as it should. Meanwhile, on board Enterprise, the Suliban have taken over the ship, but Reed, Trip, and T'Pol formulate a plan to eject the aliens. 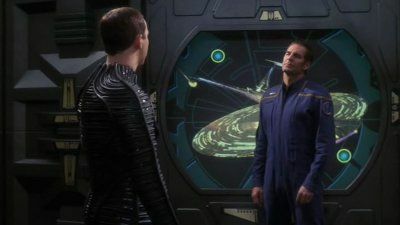 Archer finds himself face-to-face with Degra, the designer of the Xindi superweapon, and tries to get him to reveal its location. 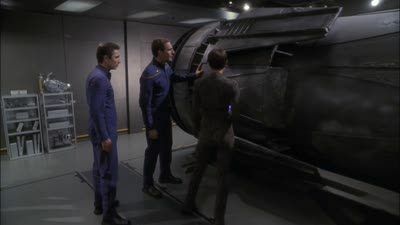 The Enterprise crew find a small craft drifting in space and are surprised to find it contains a human corpse. More questions arise when the Suliban and Tholians make claims to the craft. 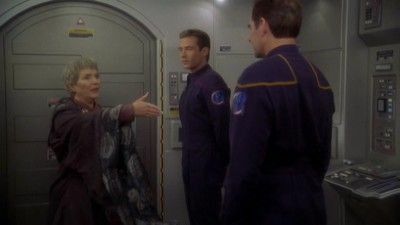 Suffering from damage inflicted in the Romulan minefield and unable to complete repairs on their own, Archer orders a distress call to be put out. 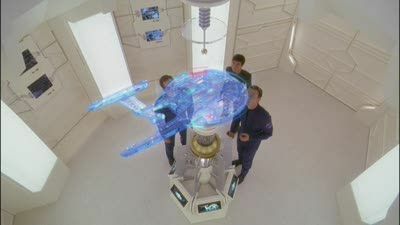 A response leads Enterprise to a repair station, which surprisingly has no crew aboard it and is run by computer. 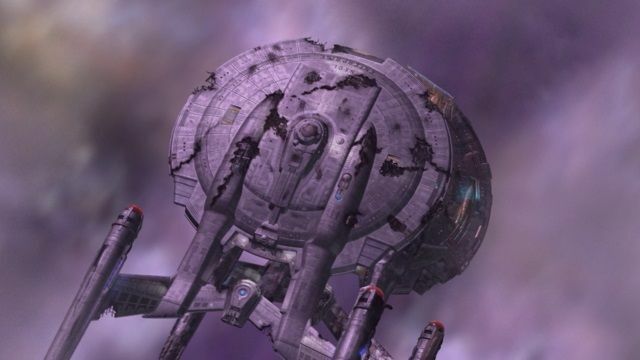 Repairs on Enterprise are carried out quite efficiently and quickly, though the price for all this is much higher than the crew could've guessed. 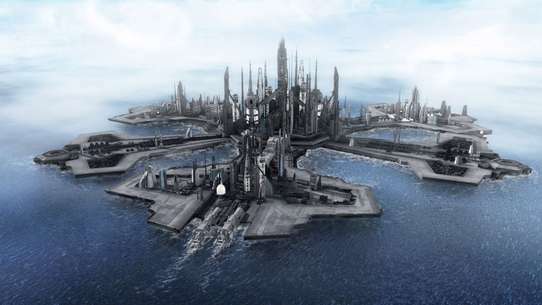 Both the Vulcans and the Andorians make a claim to a small planet and military conflict soon erupts. 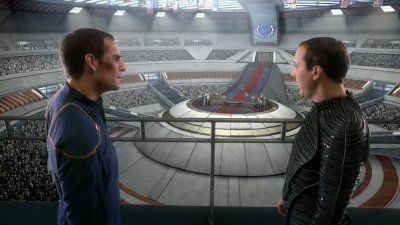 As the fighting goes on, the Vulcans announce they are willing to discuss cease fire terms. 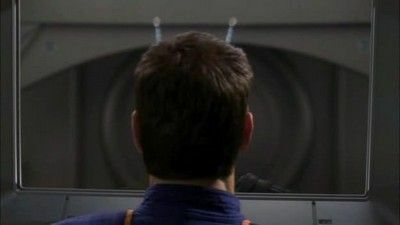 However, Imperial Guard officer Shran believes only Captain Archer can be trusted to mediate the situation, which drags the Enterprise crew into the tense situation. A spatial distortion leaves Archer unable to form any new long-term memories. 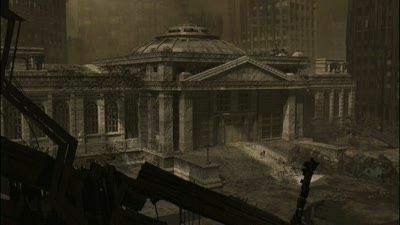 Years in the future, he wakes up one morning and is stunned to learn the outcome of the human-Xindi conflict. The Enterprise is sent to the planet Mazar to pick up a Vulcan ambassador expelled for misconduct. 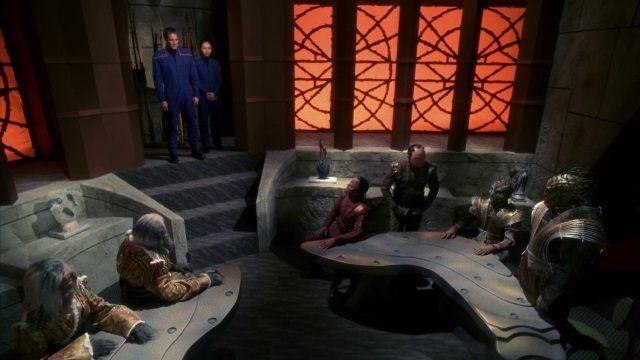 An attempt to use a Xindi subspace corridor leads the Enterprise crew to a bizarre encounter with their own descendants.